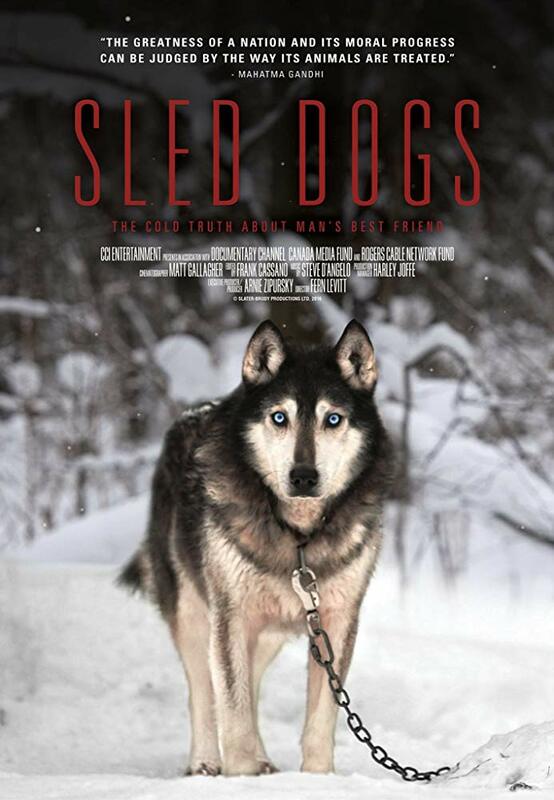 Critic Reviews of "Sled Dogs"
This gripping exposé of the dark side of the commercial dog sledding industry, particularly as it pertains to Alaska's annual Iditarod Trail Sled Dog Race, is a horrifying heartbreaker. Ms. Levitt went on a sled ride once, and after a look behind the scenes, took a dog home with her. She will make you want to do the same. 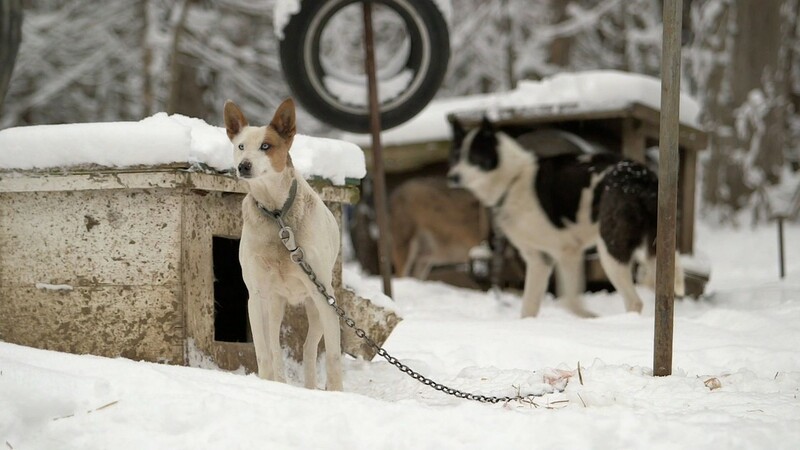 Sled Dogs lifts the heart before tearing it out. You can make up your own mind about whether what's shown is terrible cruelty or simply pragmatism. What's certain is you will never feel quite as cozy and romantic about travelling by dog sled ever again. 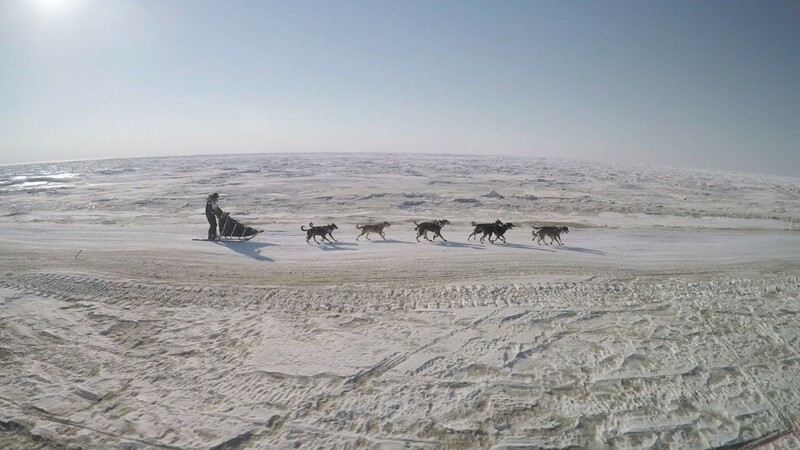 However you feel about commercial dog sledding, Fern Levitt's Sled Dogs is bound to rankle - either because of the material itself or the filmmaker's take. 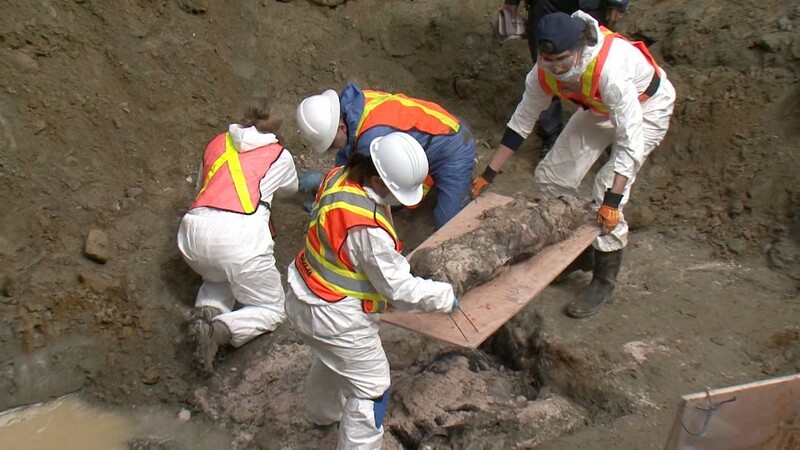 An enraging, heartbreaking, and eye-opening exposé. 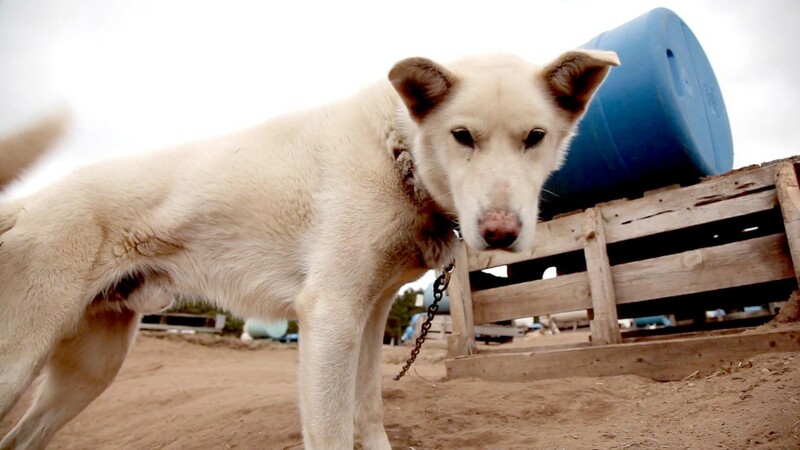 A powerful documentary that reveals how much Iditarod and Michael Vick have in common. This persuasive documentary about the sled-dog industry focuses on the economics of animal cruelty and aims to inform rather than entertain. Nice nature photography but so repetitious that the talking heads' contributions turn to (dare I say?) mush.